A delicate rustic appearance in subtle pastel colours and Satin Matte finish. Co-ordinating Ligura Medallion Inserts and Listellos enhance the attractiveness of the tiles. 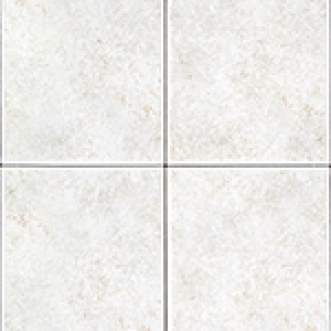 Co-ordinated with Corte Milia Series 13"x13" Glazed Vitrified Floor Tile.